Allergies can affect a person in more ways than one, especially when it is an expat trying to adjust to a new environment. But with the right precautions, and international health insurance in the Philippines, expats should not have a hard time coping. In the Philippines, most allergies are caused by weather conditions. The Philippines has only two seasons, wet and dry. Most of those who develop allergic reactions usually experience the symptoms during the dry season when the weather could switch from warm to cool any time of the day. The most common reactions produced by this constant shift are allergic rhinitis and asthma, both typically mild. 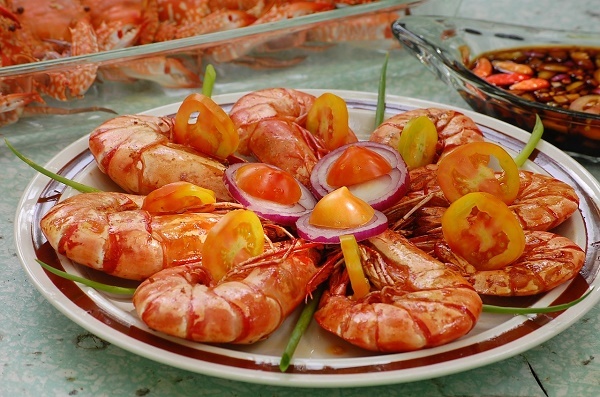 Food is another common source of allergies in the Philippines. Many are allergic to seafood and poultry but, while most local cuisines will have chicken or seafood in them, there is an even wider variety of food that expats may explore to suit their taste and still be able to avoid ingredients that may cause them allergic reactions. Depending on the degree of allergy, people may seek medical help and be prescribed over-the-counter drugs such as antihistamines and the like. Expats who are rather sensitive to new elements in their environment would do well to check with a travel health specialist so they may be advised of the proper precautions to take before they arrive. International health insurance Philippines can also provide help with the bills. As always, the best way to avoid allergies is to avoid the agents that cause them. Having private health insurance in the Philippines can also make an expat feel more secure.